Crisp, clean text and images. Vivid graphics and crisp text. 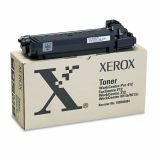 Xerox 106R00584 Toner, 6000 Page-Yield, Black - Print cartridge is designed for use with WorkCentre M15i, WorkCentre M15, WorkCentre Pro 412 and FaxCentre F12. 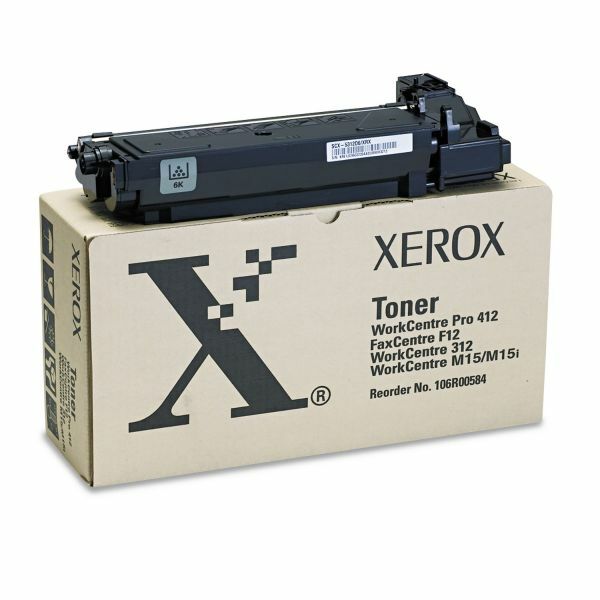 Cartridge yields approximately 6,000 pages at 4 percent area coverage.